How does pH up and down for soil affect plants? The chemical term "pH" refers to potenz Hydrogen, and "potenz" means the potential to be. Determining and ensuring the correct soil pH is essential for plant's quality and productivity. Did you know that soil pH determines how plants absorb nutrients? You need to increase or lower its pH based on soil's condition. What affects pH up and down for soil? Environmental factors, such as temperature, rainfall, and vegetation type influence soil pH. For example, moderately acidic soils are in the Pacific Northwest and Eastern states. On the other hand, a neutral soil is in the Midwest. Lastly, alkaline soils are in the Western states known for drought. Fertile soil is the foundation of productive gardening. Before adjusting pH level of soil, build a healthy soil. Its composition either supports or ruins plant growth. 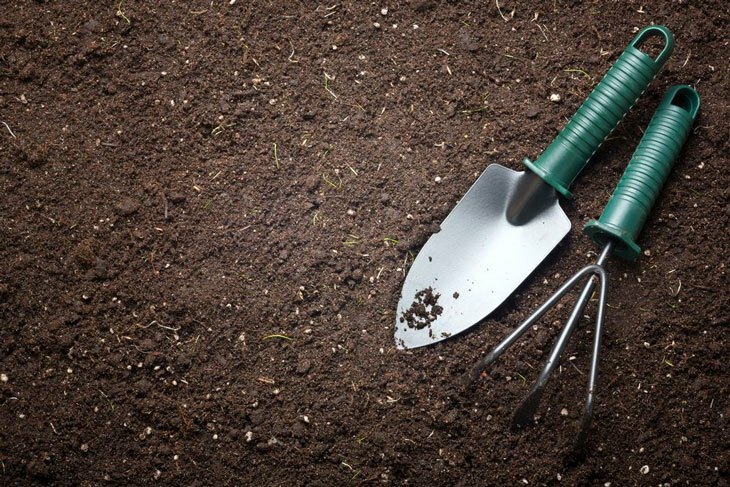 Basic soil compositions are silt, sand, and clay. 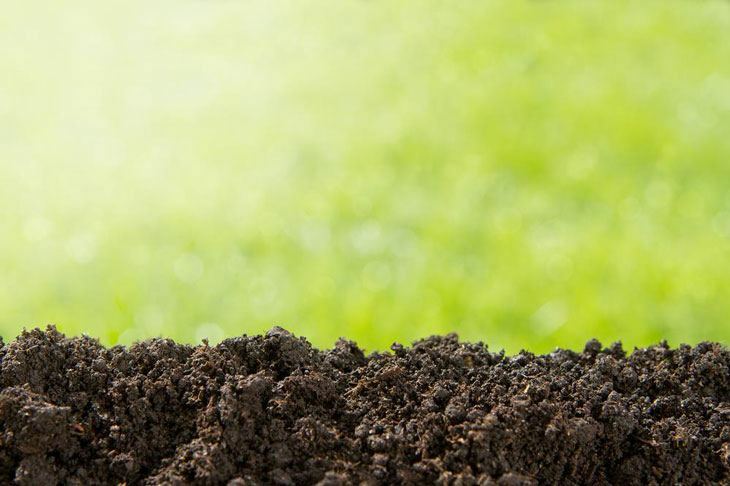 Your soil type determines its water holding capacity, drainage, and aeration properties. Minerals and rocks are its solid portion. Dead or living plants and microorganisms are organic matters. Water and air are another components. Air amount varies per soil type. For example, sandy soil is highly aerated, while the dry soil is not. Once you've fortified the soil with minerals and nutrients, work on the next section. Evaluate its pH level to increase or decrease it after. Before learning how to adjust pH, know your soil type by adding anything or testing it. This first step helps you identify if your soil is loose, dry or wet and gives you an idea on how to change its composition. For example, it is easy to change loose and well-drained soil. On the other hand, a clayed soil is harder to alter than loose soil. Understand pH before adjusting it. This measure of acidity and alkalinity represents the pH of your soil that ranges from zero (0) to 14. Seven (7) is neutral. It is neither alkaline nor acidic. A number less than 7 is acidic; a measure more than 7 is alkaline. Plants want between 6.0-7.5 pH. Decide what plants to grow before you adjust the soil's pH. In general, plants need acidic soil. Examples are flowering plants, such as azaleas. They need pH 5.0-5.5. Lightly acidic soils are for grasses and vegetables. They need between pH 5.8-6.5. Buy a commercial test kit at a garden or home store. Next, dig a hole and fill that with water. Insert the test probe into the soil. Test your water. Groundwater tends to be alkaline. Rainwater is acidic. In that case, a soil may be more acidic if you're in a rain-prone area. Use an electronic pH meter or test strip to find out water's pH. If your plants require a high alkalinity level, adjust and increase soil pH. In this step, you'll need a liming material. The easiest way is adding limestone to the soil. For other ways to raise pH, you can check out the following. Choose a liming material. A Too acidic soil isn't good for some plants. Add a base to increase pH. Use powdered limestone or lime. You can get it at a local store. Lime forms including hydrated, pulverized and granulated. Pellet types also become common. Any of these lime compounds are ideal. Soil absorbs pulverized lime better, but it can clog the applicator. It is also harder to spread. Pellet or granules are also an option, but it is not effective in most cases. Only use hydrated lime for extremely acidic soils. It can increase pH fast because of solubility. CAUTION: Avoid lime sources containing dolomite if your you're soil is high in magnesium. Only use it for magnesium-deficient ground. Apply lime. You need to do it before planting. Apply it 2-3 months before planting. It gives enough time to change pH, so till the liming material within this period. To apply lime, till it into the root zone. You can also do it at the top seven inches of the soil. Use your hands if you have small land to take care of, but a spreader for a yard. Work the liming material with a rototiller or a rake. Water the soil daily for the best results. Dry soils are hard to tend. It won't absorb lime. Watering your soil daily activates it. Wet soil also seeps it better. Apply water with a sprinkler. Don't overdo watering. It causes the leeching out of minerals. The frequency of watering depends on the amount of moisture and plot size. Consider finer liming materials. They're more effective than coarse lime forms are. Alternatively, use wood ashes for sandy soil instead of lime. They are great sources of potassium, boron, phosphate, and calcium. Ashes can increase soil's pH, but they are not as effective as lime. If using wood ashes, avoid getting them into contact with germinating seedlings or plant roots to prevent damage. Practice proper habits to increase soil alkalinity. Bottom line, you must test the soil, determine the alkaline level and work from there. Follow these steps and stay on the right track. Lowering pH level of soil is challenging (and slow). Hard truth: Limestone continuously dissolves in the soil, according to Jessica Davis, Ph.D., a soil science professor at the Colorado State University. Once you've tested soil and results from yield medium-high lime content, you can try any of the following. For plants requiring acidic soil, use organic material, such as compost or pine needles. Composted manure and other organic materials also work. Organic compounds also improve soil aeration and drainage. However, it takes more time before they make soil acidic. It may be for you if you have long-term gardening goals or an organic garden. 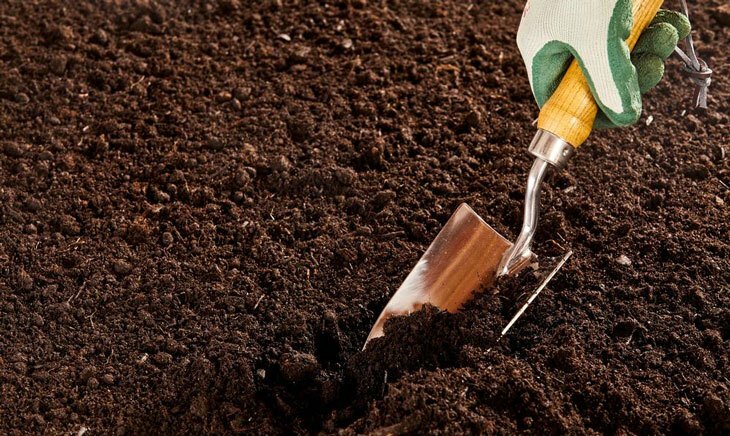 Check out the following steps for a thorough guide on how to decrease pH of the soil. Consider aluminum sulfate. It can make soil acidic too. Some gardeners opt for it rather than organic compounds or sulfur. For its downside, sulfur makes the soil acidic quickly. In that case, it is harder to monitor changes. Some farmers do not choose it because of the chemical reactions it causes to the soil. Whether you select sulfur, organic compounds or aluminum sulfate, you have to till it in your soil. Choosing organic materials, you need multiple applications. Before reapplying, test the soil's pH level. If you're using aluminum sulfate or sulfur, avoid over application as well. Test soil before reapplying. Decreasing pH of the soil is important but must be with care. Always monitor the changes in the soil no matter which materials are used. 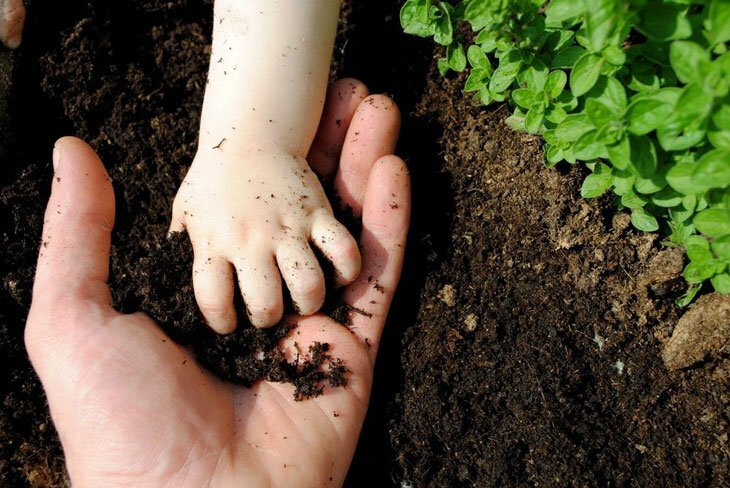 Increasing or decreasing soil pH makes soil a fertile home for your plants. 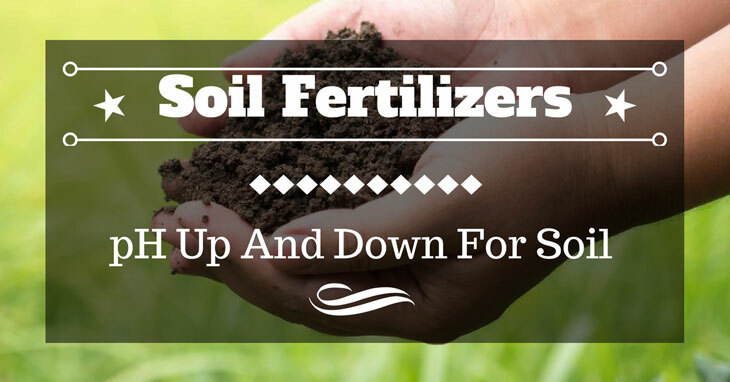 Learn how to pH up and down for soil to apply needed changes. What you feed your soil is what it feeds your plants. Either you increase or decrease soil's pH, follow the guidelines. After all, you shouldn't overdo with any. Or else, you could do more harm than help for your crops. Work from the ground up. Test your soil, apply the material to increase or decrease pH, and be consistent. Did you enjoy today's tutorial? Tell us in the comment section, or share this post on social media today!